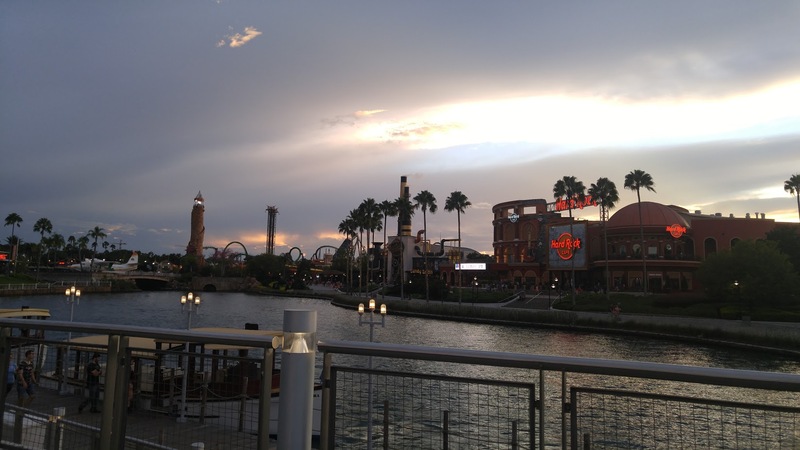 Universal Orlando is quickly becoming a vacation destination. In the past, lots of people treated Universal as a short couple day add-on to the rest of their trip. With Volcano Bay opening in 2017, Universal will have two theme parks, the new water park and CityWalk. 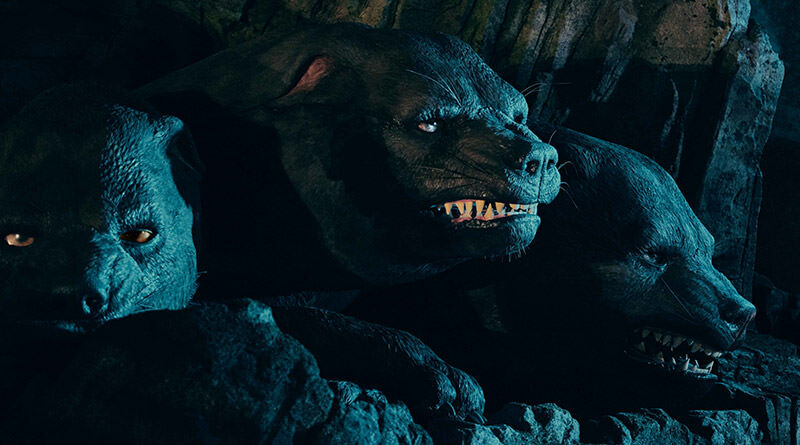 It is completely possible to plan a multi-day trip to Universal Orlando and find plenty of activities to occupy your family outside, as well as inside, of the theme parks. 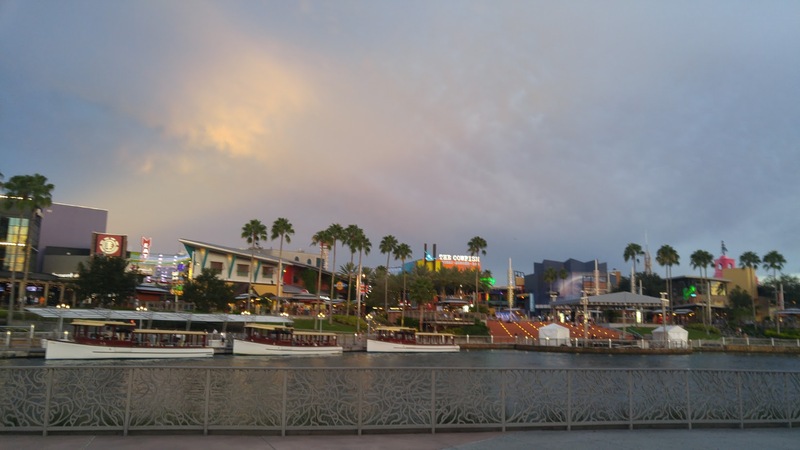 CityWalk is Universal’s answer to Disney Springs. Don’t let that comparison fool you. The two are very different. CityWalk is in a much smaller space so it doesn’t take long to walk from one area to another. 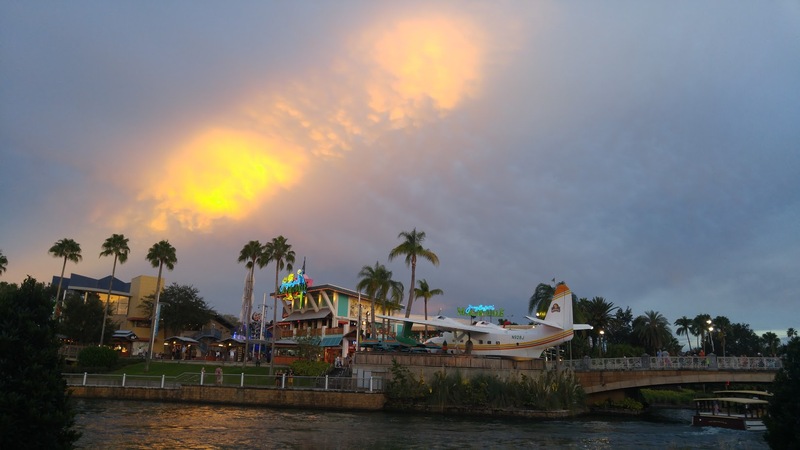 CityWalk has lots of fun, unique vacation type shops to browse. Element, Fossil, Fresh Produce, The Island Clothing Company, PIQ, Quiet Flight Surf Shop, Universal Studios Store, Hart & Huntington Tattoo Company and a Bob Marley Tribute store. If shopping isn’t for you CityWalk features many high energy eateries. Many of these restaurants also offer occasional live entertainment. 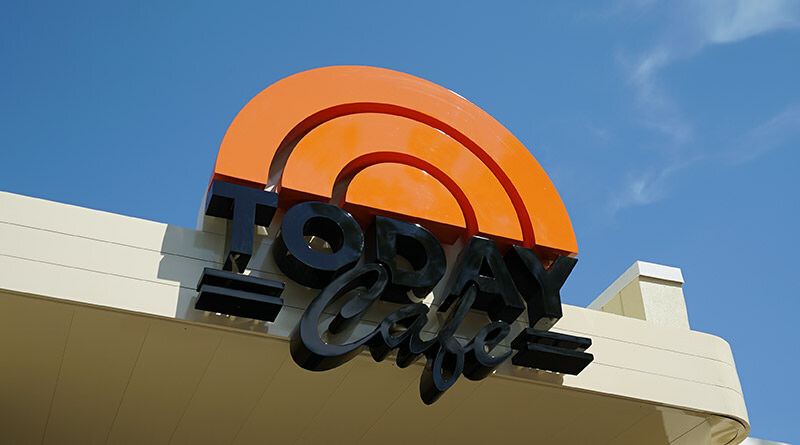 NBC Sports Grill & Brew is the place to be if you want to watch sports. 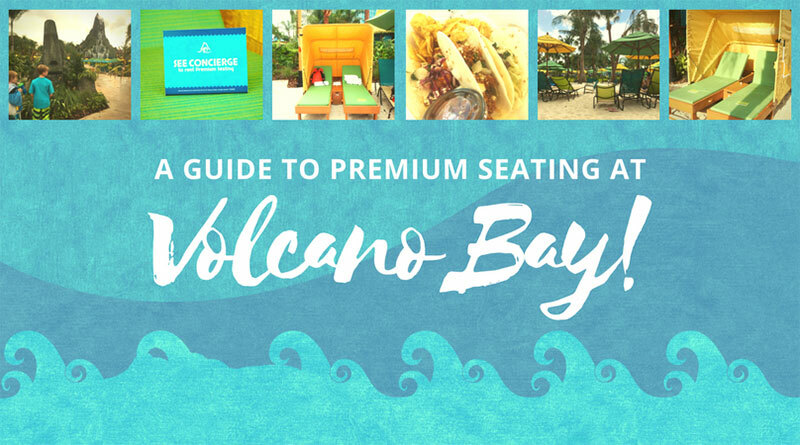 Jimmy Buffet’s Margaritaville is a boisterous, exciting place to eat with a volcano that puts on a show and erupts. The Cowfish is a very different experience that offers delicious sushi and burgers. 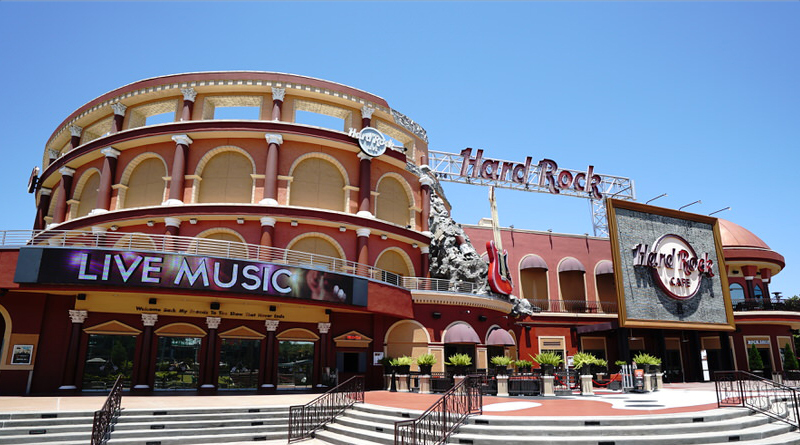 Visiting the Hard Rock Café is a must for many vacationers, and this location even hosts concerts so be sure to check the schedule during your trip. 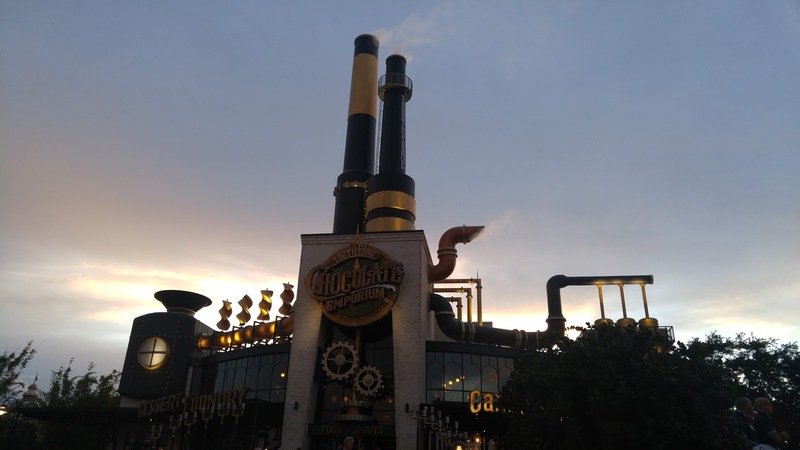 My personal favorite restaurant to experience is the brand new Toothsome Chocolate Emporium & Savory Feast Kitchen. 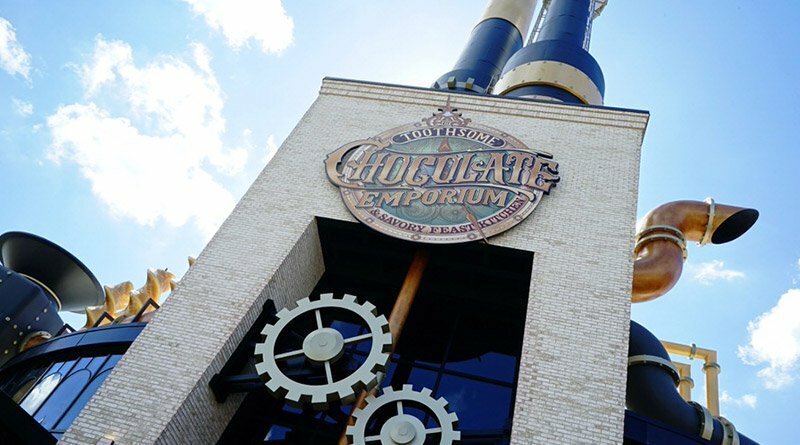 It has an excellent gift shop for steam punk and chocolate enthusiasts, a walk up extravagant milkshake bar, and the menu is diverse and exciting. If your family is anything like mine then they love the challenge and competition that miniature golf offers. CityWalk has two truly exceptional courses. One side is themed to cheesy sci-fi movies of the 1950s and the other side is themed to scary movies. Both sides offer 18 holes. There is a little trivia challenge to complete while golfing each side. If you can answer all the questions correctly you’ll receive a coupon for a percentage off the other course. Personally, I find the courses to be more fun after dark once the lights come on. 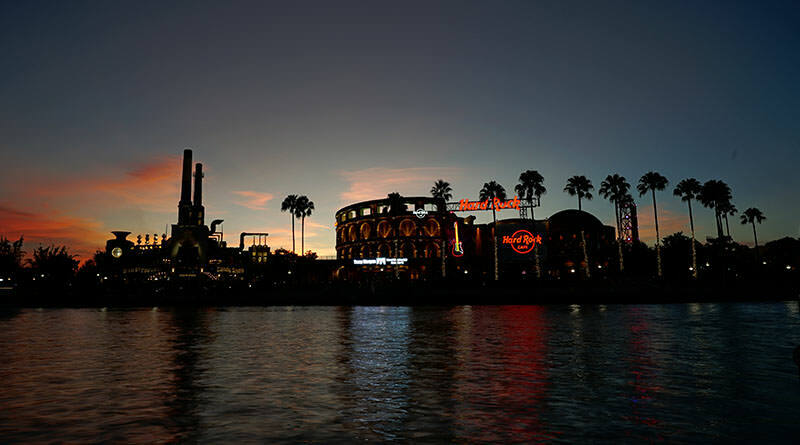 If you’re looking for nightlife, Universal CityWalk has a couple choices for you. Pat O’Brien’s features dueling pianos, the groove has dancing, Red Coconut Club has cocktails and Bob Marley – A Tribute to Freedom frequently has live reggae music. If you’re braver than most try out Rising Star, a karaoke bar with a live band on select nights. 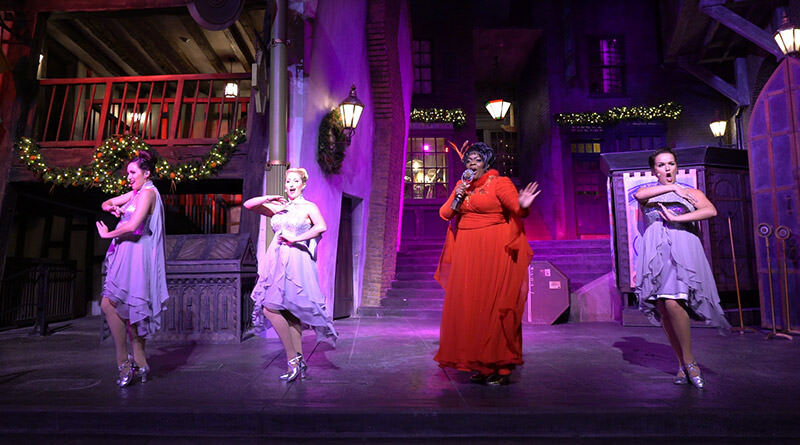 Universal’s resorts (run by Loews) are a destination unto themselves. One of my favorite things to do is to ride the boats around to the resorts. It is completely free to do so and anyone can ride – you don’t need to be a resort guest. The boats load across from the entrance to Universal Studios Florida. There are two different routes. The Hard Rock and Portofino Bay boats go one way and the others go the opposite route. In my opinion, the prettiest route takes you past the Royal Pacific to the Sapphire Falls resort. 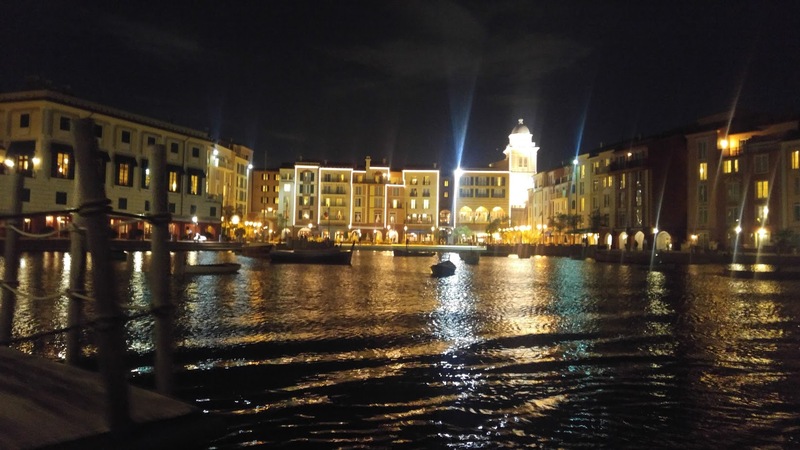 Portofino Bay is definitely worth a visit. You’ll be amazed at the Italian Riviera inspired resort. There are several bars and restaurants to visit. Also, be on the lookout for special events at this hotel. Harbor Nights is a wine tasting and jazz event that has been offered in the past. The Royal Pacific Resort offers a weekly Saturday night Hawaiian dinner show, the Wantilan Luau. 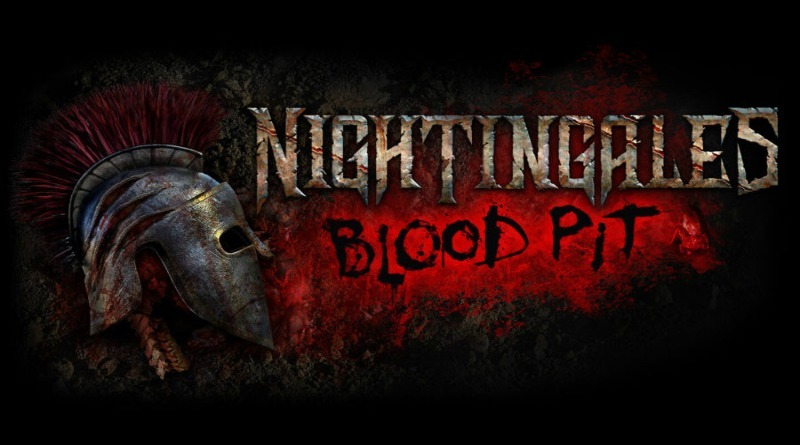 Prices start at $69 per adult and $35 per child. The dinner show features an all-you-can-eat buffet, live Hawaiian music, and hula dancing. The Hard Rock Hotel showcases some unique music memorabilia. There are also several great bars and restaurants to choose from. Velvet Sessions is a monthly rock and roll cocktail party, which features live music from well known bands. Past examples include Night Ranger, SmashMouth and Howard Jones. Tickets run from $29 for early purchase to $35 at the door. Cabana Bay, Universal’s 50s and 60s themed hotel offers a bowling alley. It’s worth a walk around the resort to see all the great theming. You might even fall in love with the hotel and book your next stay at Cabana Bay! The popular Blue Man Group has a permanent location right outside of Universal Studios Florida. The show is family friendly and is quite the experience. There isn’t a lot like it out there. Tickets start at $69 and shows are performed nightly. Times change throughout the year, so be sure to check the calendar beforehand. If you’re looking for something a little more low key, CityWalk has an AMC 20 screen theater with IMAX. There is so much to do outside of the parks that you’ll have no trouble keeping your family entertained outside of the parks! 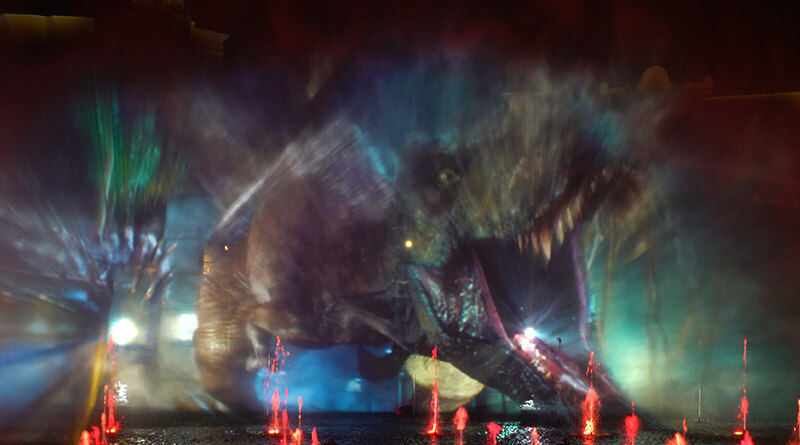 What is your favorite thing to do outside the parks at Universal Orlando?